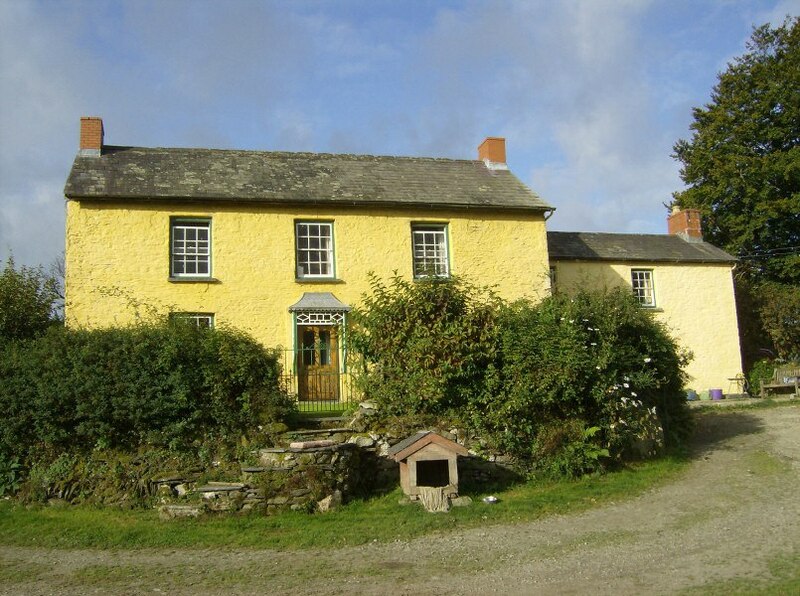 Penyrallt Home Farm comprises just over 200 acres & is an organic, traditional, mixed, family farm overlooking the beautiful Teifi Valley in north Carmarthenshire. The farm dates back to at least the middle of the 17th century and has been run by the Robinson family since 1960. The farm’s main enterprises are the production of milk, beef and lamb, without the use of chemical fertilisers or artificial inputs. The farm is certified organic by the Soil Association and has been run organically since 1996. We have a herd of milking cows, a flock of breeding ewes and a few head of beef cattle as well as a small flock of laying hens, two working sheepdogs, a labrador, a terrier and a farm cat. The farm is a member of the Soil Association Open Farm Network and occasionally hosts visits by school groups and other interested parties. The farm has also been part of Open Farm Sunday encouraging the public to visit a real working farm. All visitors are very welcome whether for a full farm walk around the buildings & through the fields & woods or to just see the cows being milked or even simply letting children run in an open field!